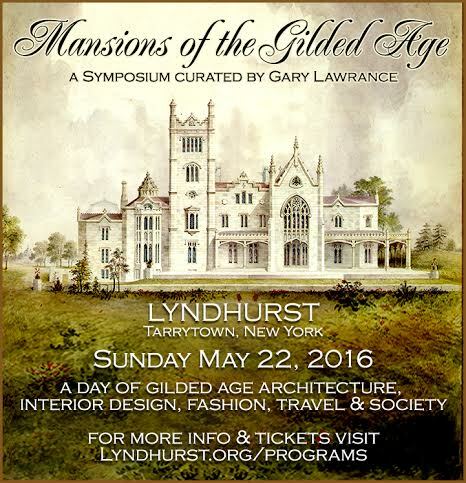 The Symposium will feature six esteemed speakers on topics of Gilded Age architecture, interior design, fashion, travel, and society. Tickets to the Symposium are $20. Tours of Lyndhurst are also available. 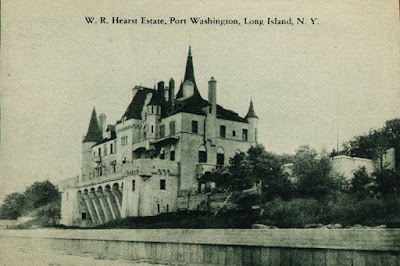 Following the event, for an additional $15, an exclusive Wine & Cheese reception will be held in the newly restored Lyndhurst observation tower, with its spectacular views of the Hudson River and the Manhattan skyline (please note, no wheelchair access, stairs only). Gary Lawrance is an architect from Stony Brook, New York, specializing in detailed models of fine residences and landscapes in the Hamptons and Long Island's north shore. 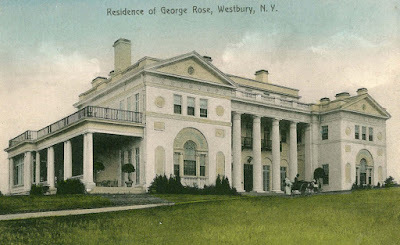 Since completing his architectural thesis on the country house architecture of Long Island's Gold Coast in 1982 at the New York Institute of Technology, Old Westbury, Mr. Lawrance has lectured on the lost architecture of the Gilded Age for historical and garden societies, and preservation and arts groups and consults with preservation groups, scholars, and homeowners in researching the historical background of their properties. 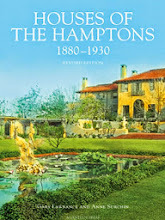 He has written articles on architecture and society for Architectural Digest and Quest magazine, co-authored the bestselling book "Houses of the Hamptons, 1880-1930", Acanthus Press 2007, and writes for his two blogs, Mansions of the Gilded Age and Houses of the Hamptons, in addition to founding and contributing to the very successful Mansions of the Gilded Age Facebook Group. 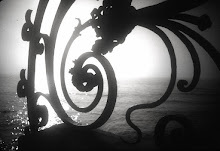 Robert King is an award-winning author, with extensive photography and research in documenting historic homes such as those of the Vanderbilt family, the Otto H. Kahn Estate, Ferguson’s Castle, and other mansions of Long Island’s Gold Coast and the Hudson River. He has done extensive lecturing, television, and radio work, as well as teaching college courses on the topics of: "The Great Estates of the Gilded Age" (1880-1930), the Vanderbilt family, and the embassies of Washington, D.C.
Ulysses Grant Dietz, Great-great-grandson of Ulysses S. Grant, has been the curator of Decorative Arts at the Newark Museum since 1980, and chief curator since 2012. He received his BA from Yale University in 1977, and his MA in Early American Culture from the University of Delaware’s Winterthur Program in 1980. 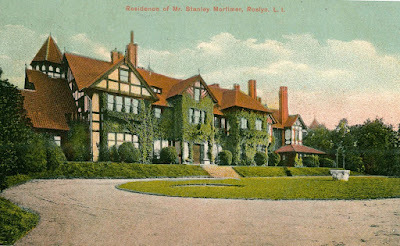 Mr. Dietz restored the Newark Museum’s 1885 Ballantine House, which became the centerpiece of the decorative arts department in 1994. 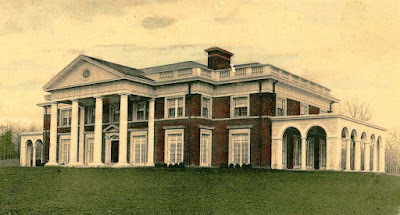 Mr. Dietz has published numerous articles on decorative arts, as well as books on the Museum’s studio and art pottery, and its 19th-century furniture collection. Caroline Rennolds Milbank’s work in fashion history has included stints as an auction house expert (Sotheby’s and DoyleNewYork), appraiser, and consulting curator. She contributed essays to the catalogues of and curated the costume components of the exhibitions: Art and the Empire City: New York 1825 – 1861, the Metropolitan Museum of Art, 2000 and Noble Dreams, Wicked Pleasures: American Orientalism, 1870 – 1930, the Clark Art Institute, Williamstown, Massachusetts, 2000. She was co-curator of the exhibitions Elegance, Glamour and Style: Fashion and Its Photography, The Bruce Museum, Greenwich, 1998; and The Couture Accessory at the MFIT in 2004, the latter based on her book of the same title; and also selected the Worth evening gowns included in the exhibition John Singer Sargent: portraits of the Wertheimer Family, the Virginia Museum of Fine Arts, 2000. Walter G. Ritchie, Jr. is a decorative arts consultant and independent scholar specializing in nineteenth-century American furniture and interior decoration. 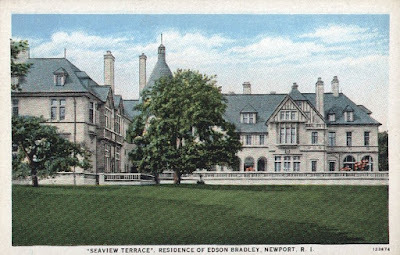 He writes, lectures, and teaches courses on a variety of decorative arts subjects in addition to organizing decorative arts exhibitions for museums; researching and developing furnishings plans for the restoration of period rooms in house museums; and cataloging furniture and decorative arts for auction houses. Mr. Ritchie has taught courses at both the undergraduate and graduate levels on subjects including American and European decorative arts and the restoration of historic interiors, as well as offered courses as part of certificate programs in appraisal studies. He has lectured at a number of museums including the Smithsonian Institution; written a weekly antiques column; and contributed articles to a variety of arts and antiques magazines. Leighton Hammond Coleman III presents a glimpse of the Gilded Age & The Titanic through the lives of the Corning, Stone, Spedden family members via the prism of his best-selling children's book "Polar The Titanic Bear”, the award winning true story of a Steiff toy bear that survived the Titanic, originally penned in 1913 by Daisy Corning Stone Spedden, his Great Grand Aunt. Graduate of several prestigious institutions, including NYC’s Parsons School of Design, Leighton is currently the appointed Historian for The Village of Head of The Harbor, NY, where he works as a niche interior designer with projects all over Long Island and New York City.